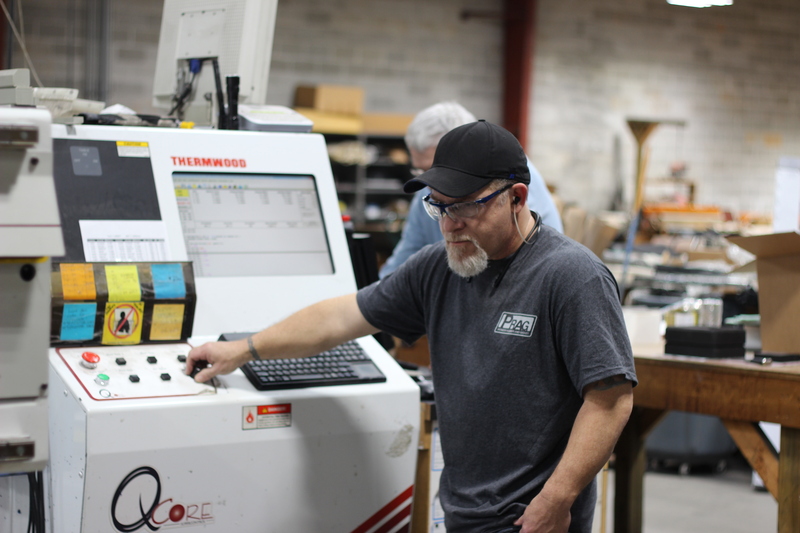 From picking up raw materials to delivering finished parts, Cutting Experts provides full service precision CNC routing of close tolerance flat or 3D shaped parts. We use high speed, state-of-the-art Thermwood equipment to cut, trim, and shape a wide variety of materials including aluminum, wood, foam, composite, and plastic. Our 3-axis capabilities offer a build envelope of 120″ x 60″, and a 7-position tool changer provides the ability to fabricate richly detailed parts quickly and with tolerances to ± .003″. We use only NIST certified measuring equipment to verify dimensional specifications. Our professional team works with you each step of the way to ensure specifications, quality standards, and delivery schedules are met. We welcome you to supply your own materials, or we can source it for you at a reasonable cost, a service our competitors do not offer. Examples of parts we produce include foam packaging inserts, architectural metal fabrications, signs, and industrial component parts.  For more information on how our precision CNC routing services can benefit your next application, contact us today. Computer Numeric Control (CNC) machines are perhaps one of the most revolutionary forms of technology used to ensure precision and increase efficiency when it comes to cutting, trimming, and shaping materials. 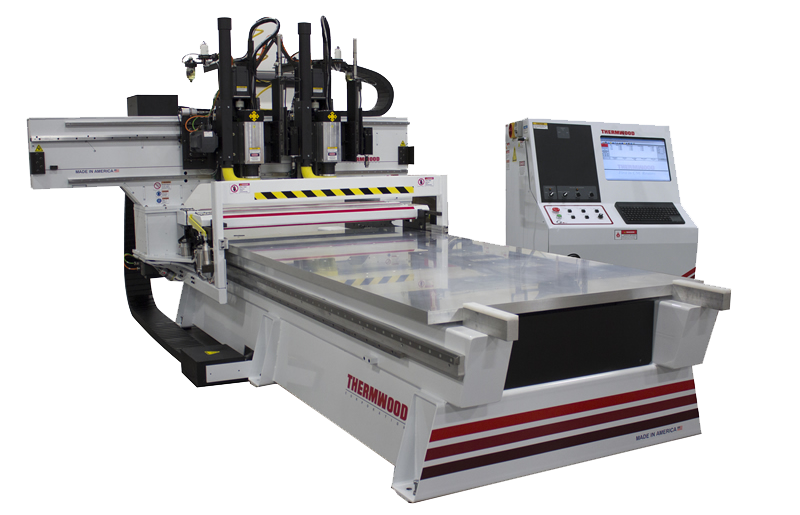 From steel and wood to composites and foam, CNC routers are helping to maximize productivity in shops nationwide. Understanding it’s basic function helps one to appreciate just how valuable and resourceful such a piece of machinery is. Since the first handheld router was created in 1915, the technological advances in the world of precision cutting seem unparalleled to some. 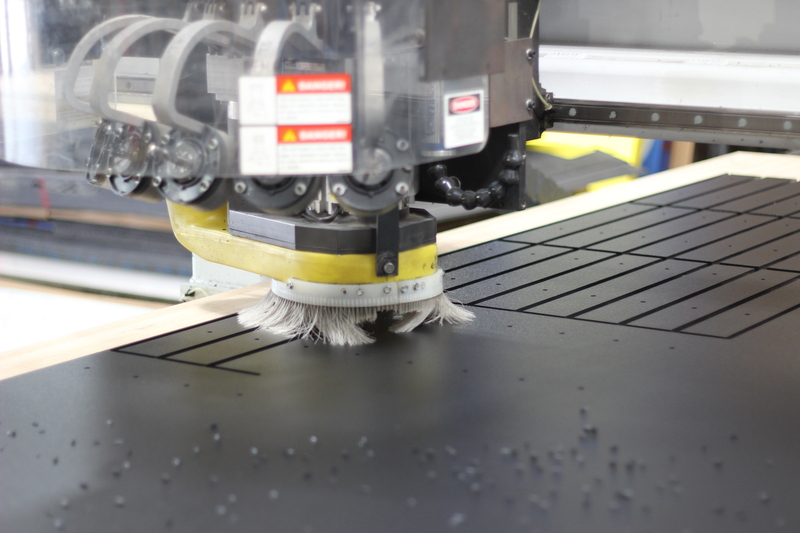 Essentially, the CNC router is able to take a piece of material, which could range from plywood to aluminum- and is able to trim the material to a precise measurement based upon what the client wants and needs. This is achieved by a multi-step process. Once a design is entered into a software program, the cutter is selected, the material is secured, and the routing process begins. The actual cutting process happens automatically. The router operates and cuts on three different axes, meaning there can be little-to-no limit on what shape and cut can be ultimately achieved. What once was a lengthy process of repeated sawing and sanding has now been replaced by a practical, time-saving piece of machinery that will continue to provide precision cut products. Custom cutting and precision fabrication capabilities that help transform your next project. Cutting Experts is a division of Pioneer Rubber and dedicated to providing quality and precision waterjet cutting and CNC router services. materials for your next project.